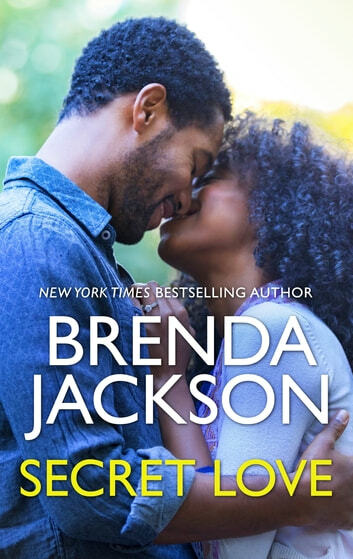 He wants nothing to do with a pampered celebrity, until she flips his whole world upside down… Don’t miss this reader favorite from New York Times bestselling author Brenda Jackson. Celebrity actress Diamond Swain needs a peaceful place to hide out from the news-hungry paparazzi—a place like Whispering Pines. And yet from the moment she arrives at the remote Texas ranch, Diamond finds herself at odds with its rugged owner, Jake Madaris—a man who challenges her to care about more than making it to the top. Jake doesn’t have time to babysit some Hollywood star. Then he comes face-to-face with beautiful, compassionate Diamond and is drawn into a whirlwind, secret romance. But is what he shares with her strong enough to overcome the media’s prying eyes? 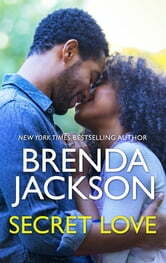 Together Jake and Diamond must discover what’s truly important…if they’re to claim a love that lasts a lifetime.